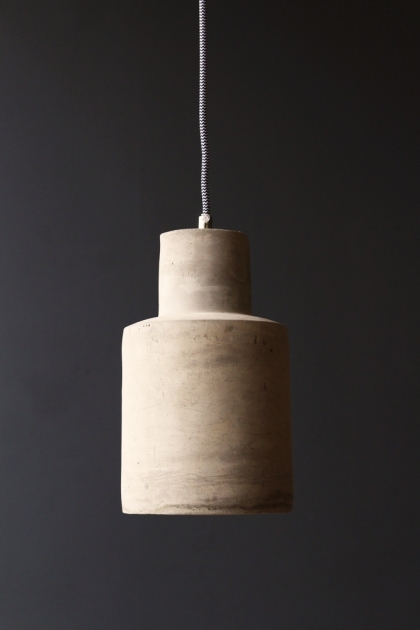 Minimalist, concrete lighting has emerged as a clear favourite in the industrial chic revolution and we're totally on board! 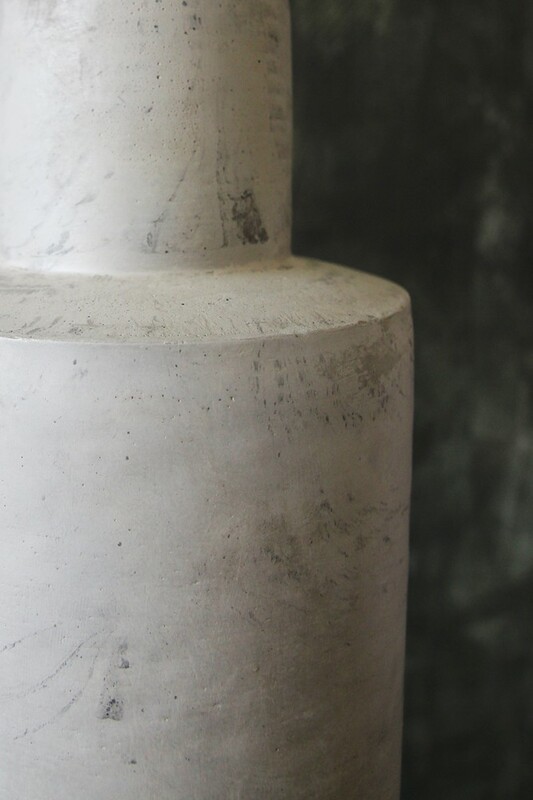 We aren't all lucky enough to live in an enormous converted warehouse loft so instead try adding concrete into your design for instant industrial appeal. Pair with warm coloured material such as copper or brass to keep your home cosy and inviting!